Even Steve Jobs listened to vinyl records! The late CEO of Apple, whose iTunes store made a revolution in the sale and distribution of music listened to the record player at home – said a celebrated musician Neil Young 2012. Although Young himself entered in the market rush of digitizing music with his Pono player to play audio files of high quality (FLAC) he doesn’t believe in digital audio. The reason for this are compressed MP3 files and digital streaming services like Youtube and Pandora that have become the standard for listening to music. As a result of sales of vinyl records in the USA in 2007 fell below 1 million pieces into over 8 million this year, partially thanks to opinion that LPs sounds better. Is it really true? Let’s say it is. Sometimes. It depends. Vinyl is an audio format which is based on technology that has not evolved over the past six decades. 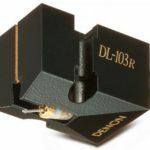 Sonically the vinyl has its advantages and disadvantages compared to digital files. 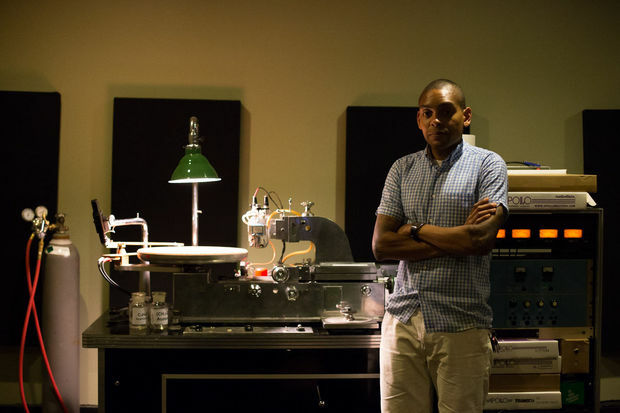 To explain what all vinyl can achieve we’ve talked with Adam Gonsalves is Portland Telegraph mastering. Gonsalves has collaborated with artists ranging from Sufjan Stevens to Steve Aoki and he is the proud owner of Scilla Lathe vinyl disc cutter. Before we measure the vinyl value it would be good to explain how vinyl records are made. In short, the engineer as Gonsalves gets premixed studio recording to make a master record from it and carved it to the master vinyl record. This master is then used for printing hundreds of vinyl LPs. Not all the engineers make those master disks for printing. Last examples of machines that produce vinyl records were made decades ago. Therefore, the demand at Gonsalves is great because these machines are quite rare. “Vinyl is the only commercial disc that we have and that is fully analog and does not lose the quality of the transmission of a sound signal,” Gonsalves said, “you just need a decent turntable and a solid needle to enjoy the full sound quality (the nearest to the master recording). For this you do not need almost no technical knowledge. Analog format lets artists transfer the original studio recordings from the magnetic tape on the LP and further to your speakers or headphones without complications about sound digitalization. This is in ideal circumstances the nearest sound that the artist wanted to achieve. All this under the condition that the artist is recorded primarily on magnetic tape (format used in professional recording studios). Regardless of the analog or digital origin of the audio recordings vinyl record can accept much more audio information than MP3 file. So listening to music from vinyl is for sure an improvement compared to streaming from YouTube or SoundCloud. This improvement is particularly noticeable in the better audio system. The fight for the volume: Digital engineering especially for radio music is often closely associated with achieving certain volume of the audio recording and leading to the creation of hyper compressed blunt sound images that lose dynamics and textures that give liveliness to the original audio recordings. The volume of records depends on the length of one side and the depth of grooves which means that if the album is dedicated and designed for the cutting on the vinyl it can have more room to breathe than its digital editions edition. The longer the album becomes quieter: Gonsalves plays Interpol’s debut album and 12 “single of Billy Idol to me, the difference in decibels was extremely noticeable. The warm sound of a turntable records: “I think that’s what people love about vinyl records: reproduction that is close to how human beings are naturally hear music,” says Gonsalves. “It’s a very warm sound,” sound that compliments rock ‘n’ roll guitars. Fully analog does not happen always: Many new records are cut from the master recordings that were made on the computer or first loaded into the computer and then sent to the cutting. When I visited Gonsalves he was working on a new album of a band My Brightes Diamond from its computer. Analog to digital conversion has passed a long way of development from birth of CD and Gonsalves search for 24bit audio files of high definition to make audio masters from it. How authors and publishers are increasingly releasing their albums on vinyl it happens that some new LPs are cutted of audio files with a CD quality but not from a high definition sources how likes audiophiles and people like Neil Young. Would the album whose origins is on a CD sound more precisely when is cutted on a vinyl record? NOT. It is true that it will sound closer to the vinyl record. “There’s nothing you can do that album duration of one hour can sound good on one record” says Gonsalves. Vinyl record can do many things but only if the groove that moves the needle is sufficiently wide. Longer album means thinner grooves, quieter playback and more noise. 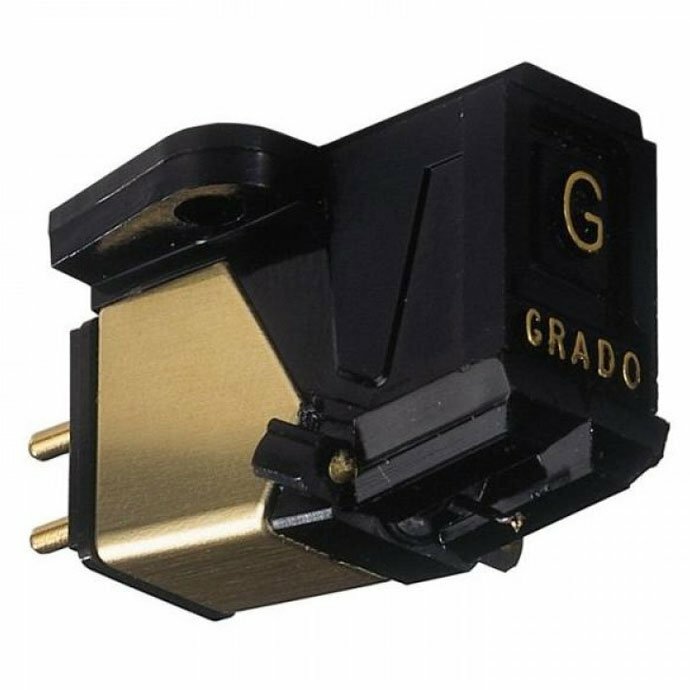 The beginning of the album sounds better than the end on the same side: As the sound spirals decreases towards the center of the record the speed of the needle is changed and is not able to monitor every inch of the groove. If the final song on the A or B is a little more complex, for example engaged solo on a harmonica(mouth organ,harp) – may sound worse than Hi-Fi. This is why double albums deserve further rotation. 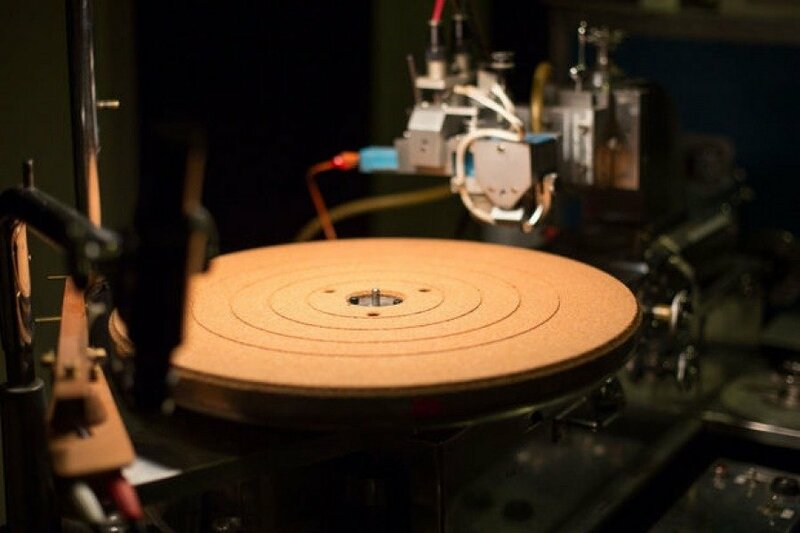 Surface noise: “The warm sound of vinyl records, comes from the material and the way it is produced,” says Gonsalves. 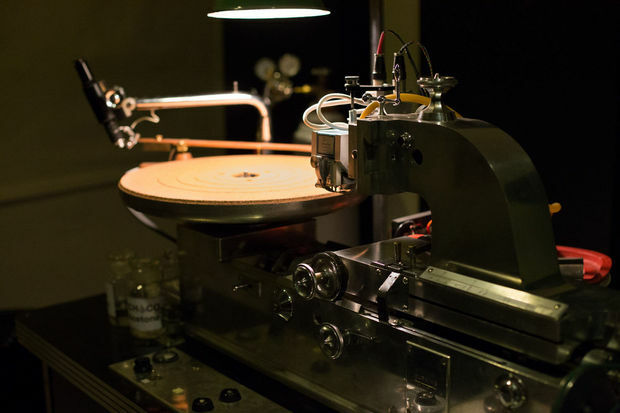 Vinyl may lead to the following problems: crackling, skipping, the sound of needle friction on the record. All of these problems CD used for a promotion and finding a solution for the same. For many, these sounds are just part of the experience of enjoyment in listening to vinyl records, they are adding some charm to this sound that requires further efforts – which he knows to reward often.